It’s a bird! It’s a plane! 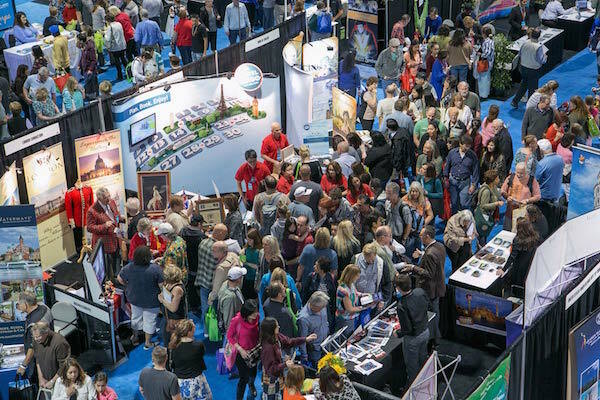 It’s…The Travel and Adventure Show landing in the Big D on January 30 – 31. 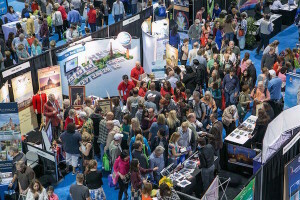 Scheduling a complete takeover of the Kay Bailey Hutchinson Convention Center, the Dallas Travel and Adventure Show will lure travel enthusiasts from across the region to scoop what’s hot and what’s not by means of travel in 2016. 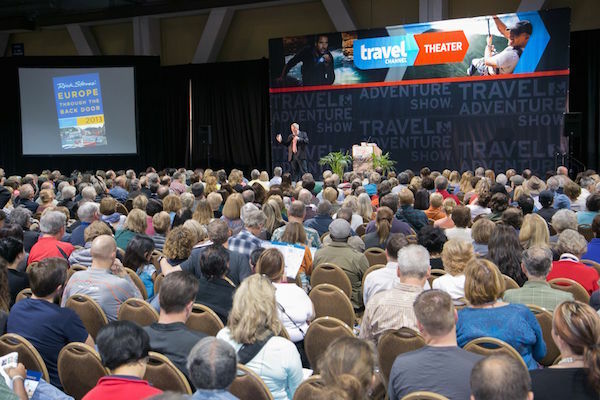 A mega production, the Travel and Adventure Show hits 7 cities (including Dallas) on its tour, attracting well over 135,000 consumers annually. From celebrity appearances and speakers to culinary chef demos to hot picks from around the world, the Travel and Adventure Show will have you packing your bags in no time and anxiously wanting to vacay. Wanderlust anyone? There’s nothing more exhilarating than complete information overload, so we suggest a good night’s sleep, a hearty meal, and a plan of action before embarking on this once in a lifetime eventful excursion. 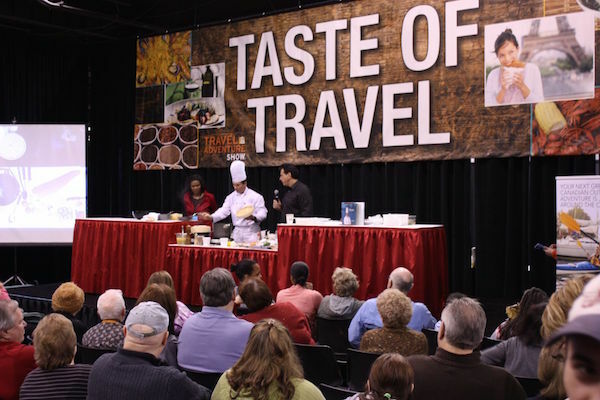 Follow your nose to the Taste of Travel Theater where master chefs will dish up culinary cuisine from around the world. Then ditch your walking shoes for dancing shoes as you shimmy and shake your way to the Global Beats Stage where the Convention Center magically transforms to beats and dances featuring cultures from around the world. Lastly, get miles ahead of your fellow traveling buddies by making a pitstop at the Savvy Traveler Theater where you’ll receive the best tips and trips for travel in 2016, workshops included. But wait, there’s even more! For the bride-to-be, hopeless romantic, destination traveler, or newlywed, head to the Wedding and Romance Theater for a special 2-day adventure of travel #inspo curated just for you by Absolutely Blooming Creative Officer Marion Marshall, and co-hosted by Mark Stimson Stokes of the Dallas Voice. From the hautest beats by Dallas’ own DJ Frances Jaye, to tips and tricks on packing for the perfect romantic getaway by Gia Rodriguez, the Wedding and Romance Theater will rev up the excitement at the show for two days straight. 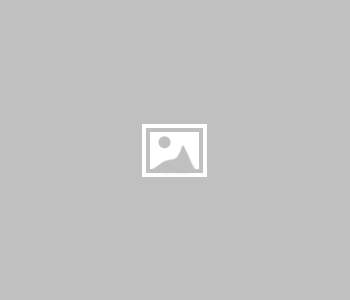 Hear from noted photographer Amber Knowles and get the real scoop on destination weddings by Chelsey Dane Arnal. Trust us, you’ll be saying “Yes to the Dress” and “I Do” after a day at this theater! Once your head is spinning from total info overload, take a seat and relax while indulging in a wanderlust meets destination-travel inspired fashion show, specially produced and hosted by Inspire N Style’s own Editor in Chief, Leah Frazier, and a special bridal salon preview with Providence Place Bridal’s Lynette Coughlin. Let your imagination run wild as a plethora of looks from athleisure to airport chic to the top in resort wear gets you ready for a year of travel in style. For more information on the Dallas Travel and Adventure Show and to learn more, visit travelshows.com/shows/dallas/. 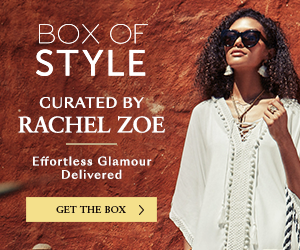 Use Promo Code BLOOM for an extra discount.